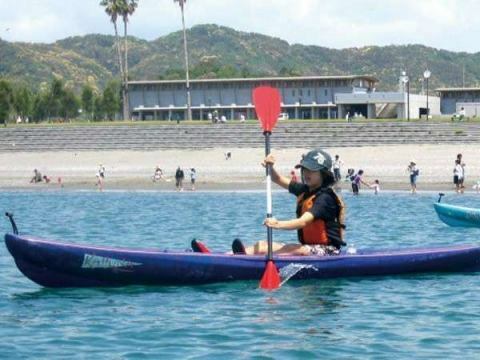 Why do not you experience sea contact with sea kayaking, access tinggies etc? 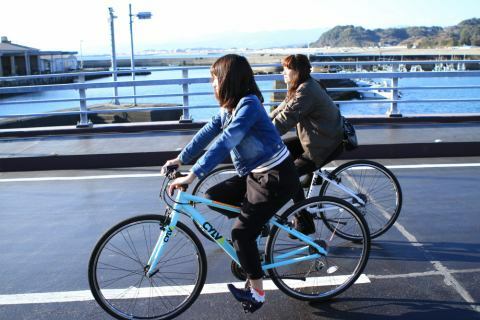 There are lots of various bicycle rentals including two-seater ride.Both couples and families start a nice cycling here. Besides bicycle rental, there is also a tennis court. 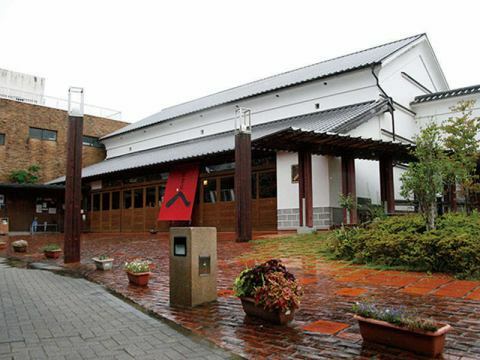 Kochi Castle · Tenso and Kokorokan (Honmaru Goten), 15 buildings under the Omote gate are designated as important cultural assets of the country. 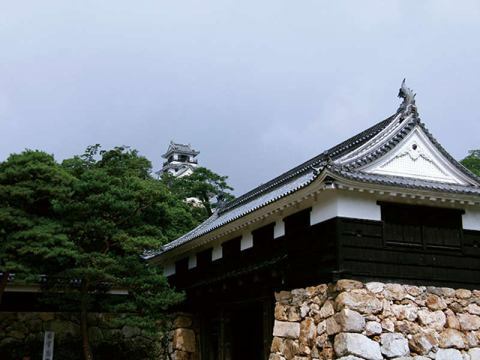 The castle was built in 1603 (Keicho 8 years) by Kazuyoshi Yamauchi, which is a roof garden building with a 18.5 m high building, a roof garden shop and a tile roof tile, but it disappears once at the big fire in the castle town.After that, it was rebuilt in 1749 (2nd year of relaxation), and it tells the breath of the time now. It is a street city that lasts 300 years since the Edo period.Kochi Castle is a street worker extending about 1 km from Omote gate of Kochi Castle to train street of town and town, which is opened every day on the street. 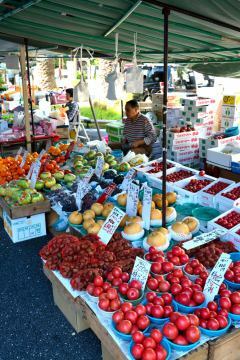 Approximately 500 shops line up, offering citizens plenty of products such as vegetables, fruits, flowers, planting days, sundry goods and sundries. 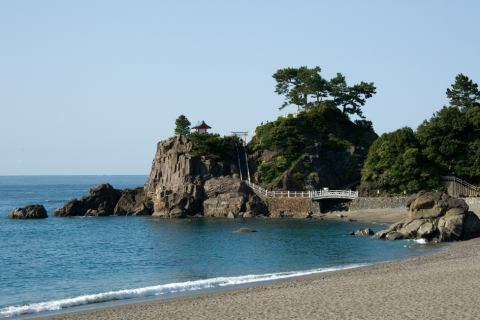 One of the scenic spots representing Kochi Prefecture.Uragoya entrance, Crown head［Crown］A bow-shaped beach between the cape and Ryuo cape, a beautiful scenic spot where the green of the pine which grows behind, the small gravel of the beach and the azure ocean harmonize like a boxyard.It is famous as an attraction of the moon since ancient times. 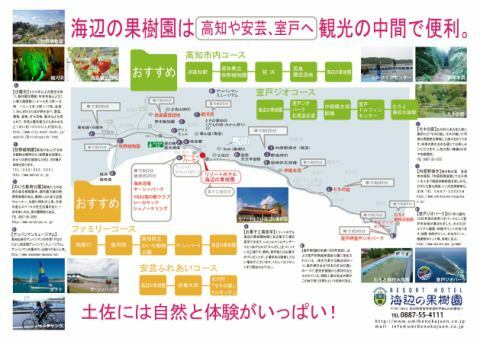 At the east end of the cape of Ryuugu, the bronze statue of Sakamoto Ryoma, a volunteer at the end of the Edo Period, overlooks the Pacific Ocean.The beach area is "Katsurahama Park", and there are also aquariums and "Sakamoto Ryoma Memorial Hall" in Yamate. 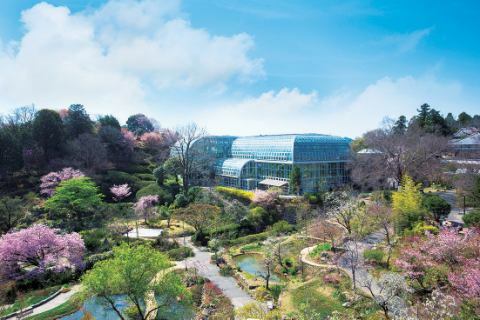 In order to honor the accomplishment of Dr. Tomitaro Makino, a botanist from Kochi Prefecture, I opened in Kochi City Goto mountain in 1958.In the garden of about 6 hectares, you can enjoy 3000 species each season including plants in southwestern Japan and plants related to doctor.Also a must see the greenhouse like a jungle with unusual tropical plants and exhibits introducing Dr.'s achievements and charm.After sprinkling inside the park, please spend a peaceful time with restaurants and cafes surrounded by greenery. 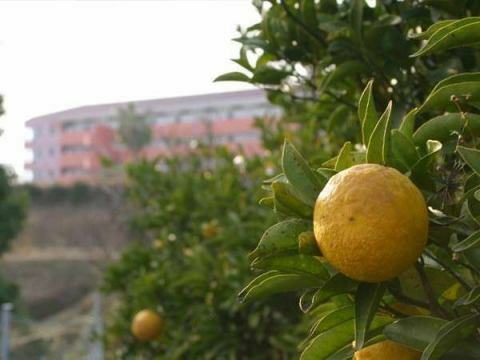 Tropical Nursery's house is one step ahead, the tropical flowers are blooming, including Bougainvillea, and some seasons are producing fruits.Enjoy watermelon, melon, pancake with plenty of fruits, etc. 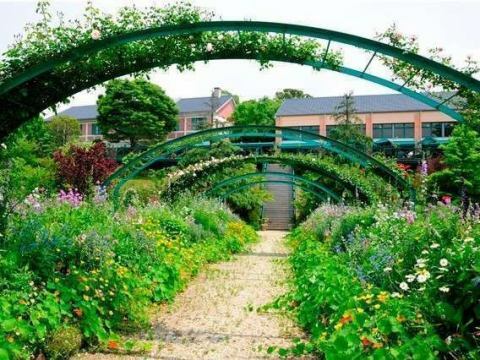 surrounded by flowers.Picking and selling of rich fruit tomatoes with high sugar content by all-you-can-eat all-you-can-eat strawberry hunting by growing on shelf and special cultivation method is also very popular. 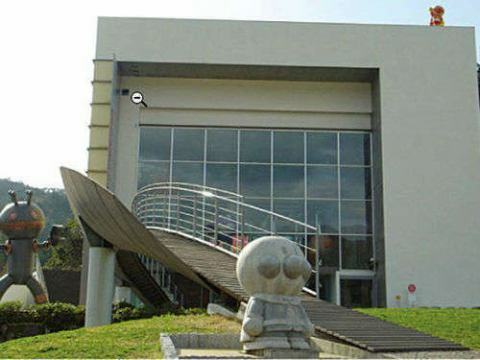 Opened in July 1996.Memorial hall of Mr. Takashi Yanase, manga artist from Kohoku-cho.There are the fourth floor "Yanase Takashi Gallery" exhibiting Anpanman's picture book original and tableau, and the basement "Anpanman World" reproducing the world where Anpanman lives in diorama. 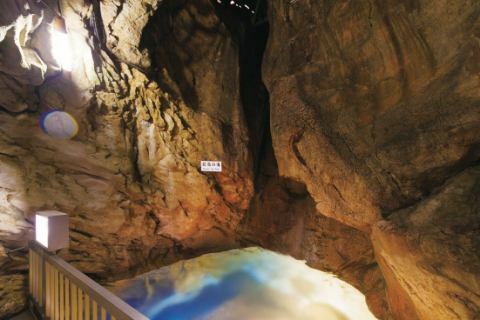 You can experience a fantastic and mysterious world in a typical tourist cave in Japan. 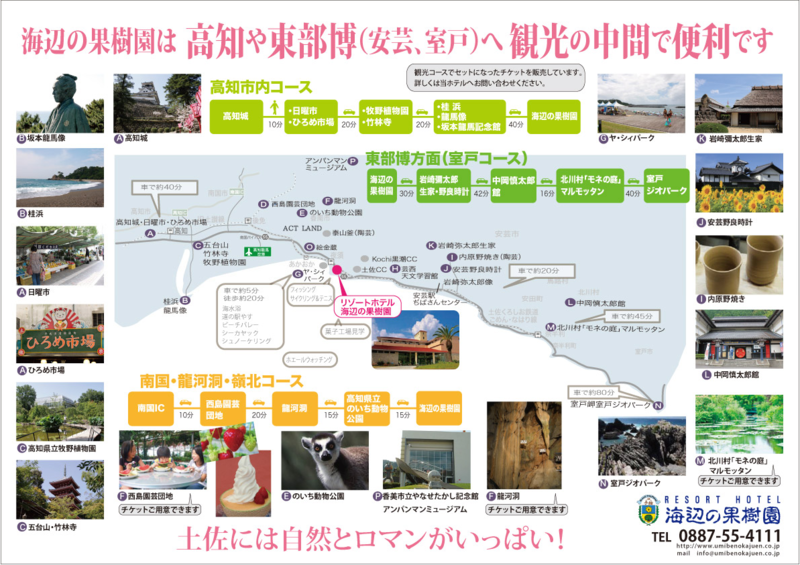 There is a trace of the cave dwellings of the Yayoi Time Period near the exit of the dong, especially the Yayoi pottery enveloped in limestone flower is rare in the world. 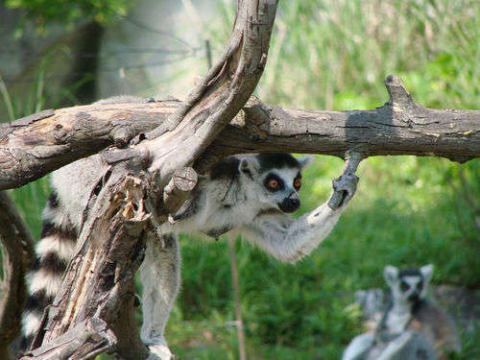 About 110 kinds of 1,000 animals live idly in the park composed of temperate forest, tropical forest, Africa Australia zone, and jungle museum.Popular animals such as giraffe, red panda and penguin, as well as unique birds full of presence and cute mini corerequi are very popular. Painter, Kinzo was active in the Edo period Tosa, museum called "Ekin".Konan City collection and exhibition mainly focuses on 23 playing screens of paintings transferred to Akaokacho in Konan City.We introduce festival culture decorating paintings and Tosa's play painting screens with unique exhibition methods such as an exhibition room that reproduces the atmosphere of the night of the summer festival and the ability to peek through the real play theatrical folding screen from the hole of the wall. Impressionist masters Claude Monet recreates the garden that he made for painting himself in Giverny in France in Kochi's nature.Approximately 100,000 square flowers are planted on the site of approximately 30,000 square meters, and you can enjoy various beautiful scenery every season.You can love the blue water lilies Monet dreamed of from late June to late October every year. Muroto City Area Muroto Geo Park, which covers the Muroto City Area of Muroto City Area, is a "earth park" where you can enjoy the whole planet, including Muroto's history and culture, which has protected and utilized diverse ecosystems as well as geological heritage, which is also called the world's top class . 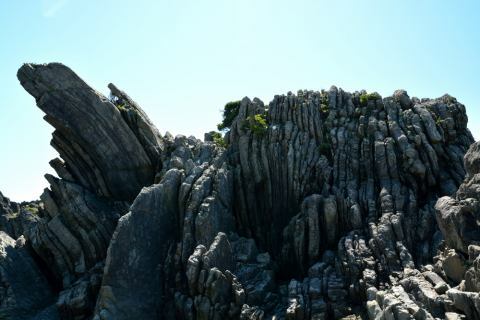 After realizing the movement of the earth which changes dynamically now from the Cretaceous to the eternal period of about 100 million years ago, I hit the tongue in the sea mountains which is the grace of the earth, and the spirit related to Kukai and the white walls Why do not you leave for a trip over a deep cityscape. 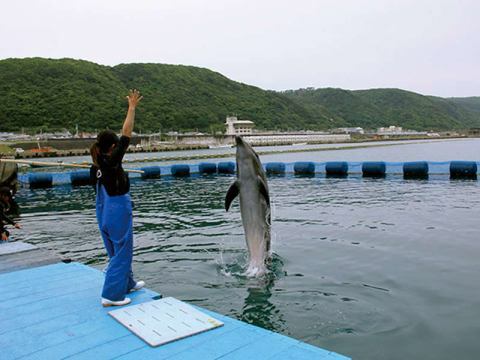 Muroto Cape"Dolphin Center" in Muroto Cape, there are various popular programs such as "trainer experience" that gives food to dolphins, signs and communicates with dolphins, and ultimately you can swim with dolphins "Dolphin Swim" and others. 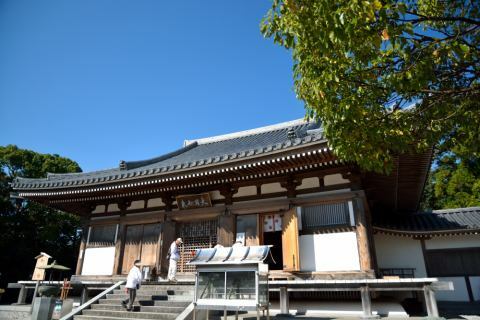 According to Emperor Shomu 's imperial prayers, it is said that Riki has carved out Dainichi Nagoro of Honbune and opened it, then Kobo Daishi decided on the 28th Ticket after the Honbune 28th day festival.In the Edo era it prospered as a prayer of the Tosa clan but became a disposal temple by the Buddha Buddhist interpretation of Meiji, revived in 1884. 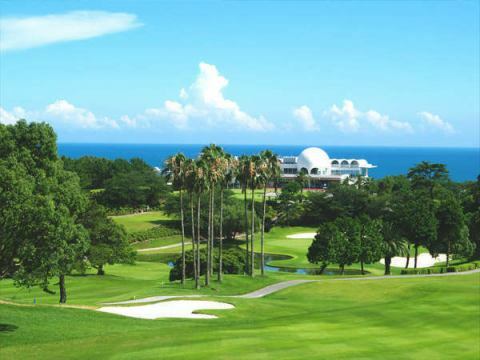 CASIO World Open Golf Tournament is held in November every year.The domestic and foreign top players contend with the traditional golf tournament that will continue since 1981. All 36 holes.Japan Golf Tour Organization official recognition course. Having a vast fairway, it has a high strategic course. There is no hole where a pin flag can not be seen from a wide fairway and teen ground. The Yokohama tire Professional Golf Tounament of the female Professional Golf Tounament, the PRGR ( Progia ) lady's Cup Professional Golf Tounament PRGR ( Progia ) lady's Cup are being held. 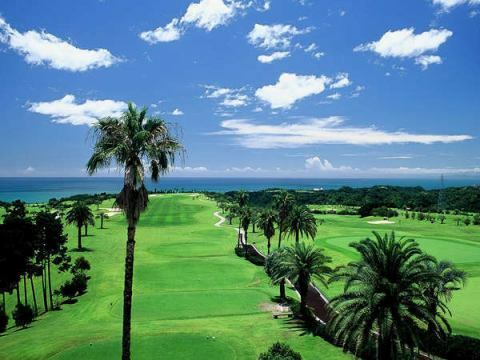 All 36 holes.Located in a hilly area overlooking Ashizuri Cape and Muroto Cape Cape, it is relatively flat.You can enjoy wonderful downhill toward the Pacific Ocean, strategic launch, valley crossing, dock leg and changing play.